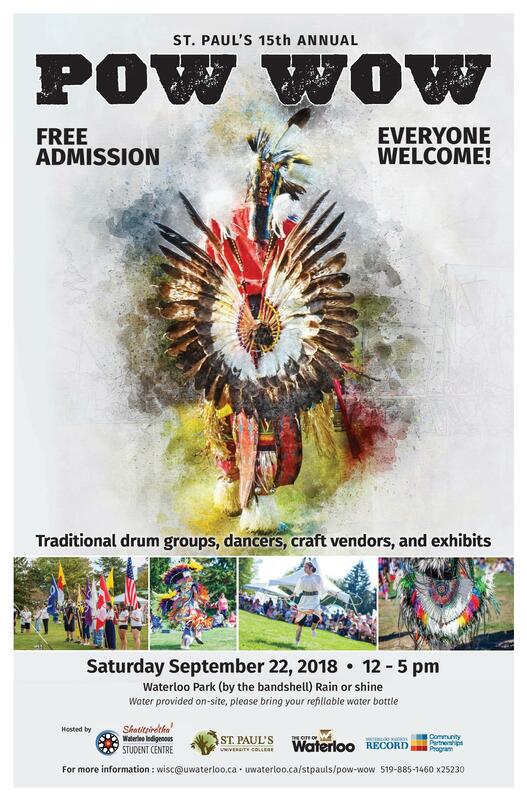 Join the Waterloo Indigenous Student Centre at St. Paul's for a traditional Pow Wow, including dancers, drummers, craft and food vendors, Indigenous artists, and more. Water provided on site. Please bring a refillable bottle.